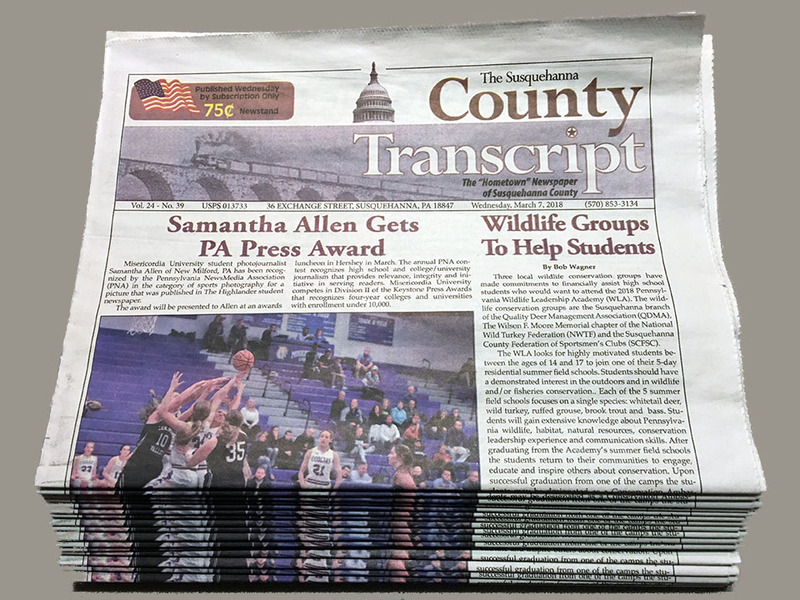 Susquehanna County Transcript -- Your Hometown Newspaper Online! Delivering news for Susquehanna County since 1886. 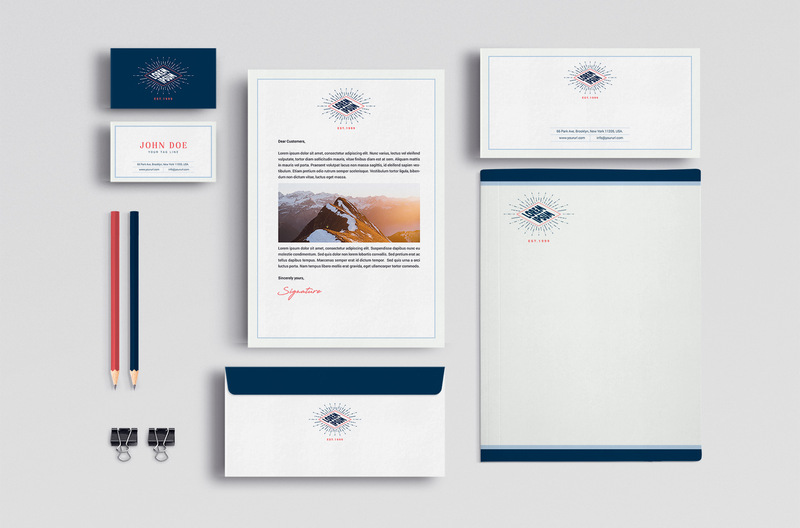 We print and design Envelopes, Business Cards, Invoices, Letterheads, Menus, Flyers, Booklets, Raffle Tickets, Rubber Stamps, Gift Certificates and More! We offer a veriety of options to accomodate your needs and budget. Online quotes will provide you with many instant answers. 20 violin bows danced simultaneously in the air, accompanied by an additional sixty other instruments at Blue Ridge High School in New Milford. Powerful sounds of classical music filled the hallways of the High School on Friday, April 12th as the Northern Tier Symphony Orchestra played to a crowd of nearly two hundred. Young, old and in-between musicians gathered together and treated the crowd to two hours of classical music under the direction of conductor, Robert Helmacy. Hallstead Council Rescues Fire Co.
At Thursday night's Council meeting held on April 18th, the Hallstead Borough Council had a check for $10,000 made out to the Hallstead Fire Company. It seems the Fire Company is $50,000 in debt. So, Council agreed to take $10,000 out of the Hallstead Borough's Act 13 account and give it to the Fire Company. A Council member who is on the volunteer Fire Company told Council members that half of the calls the Fire Company responds to are in the Hallstead Borough. Council had a discussion about getting reimbursed from other towns when responding to calls in other areas. Townships such as Great Bend should be reimbursing the Fire Company for the calls they respond to. This site is on a subscription-only basis. The Obituary and Classified pages have open access. You will need to be a paid subscriber to have complete access to the entire Susquehanna County Transcript website. 2018 © County Transcript ALL RIGHTS RESERVED.